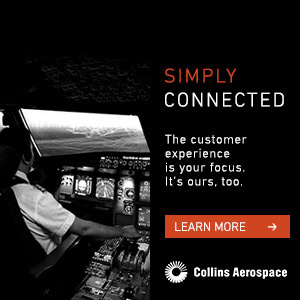 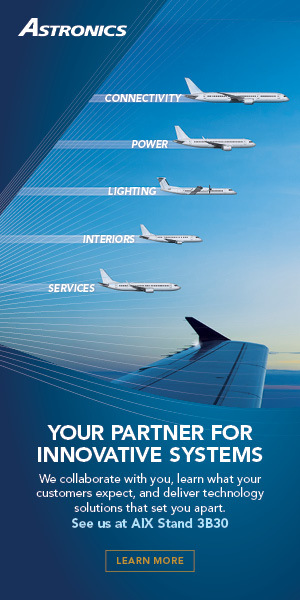 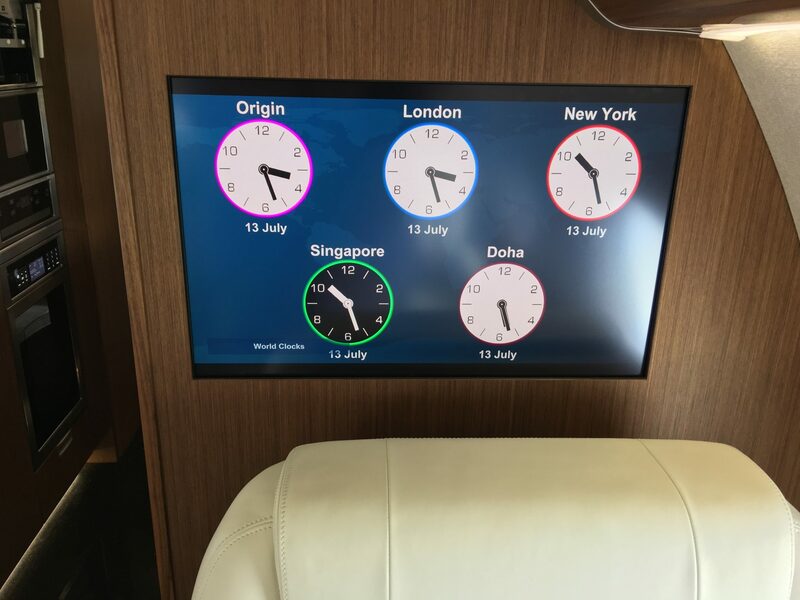 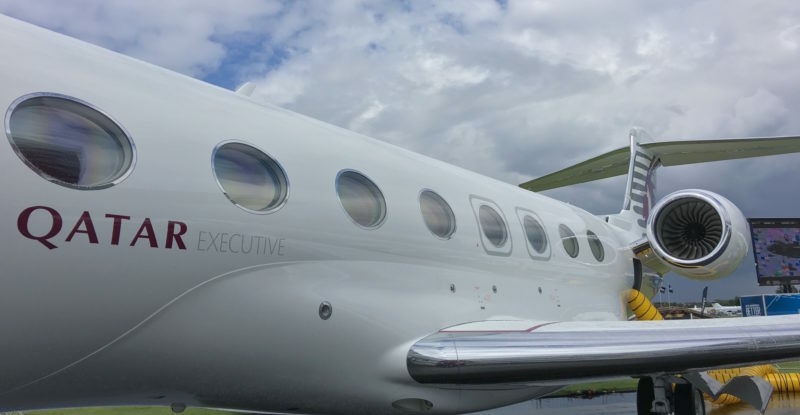 With three new Gulfstream G650 private jets joining Qatar Executive, doubling the G650 fleet and making it the world’s largest, Qatar Airways has an opportunity to forge a new path in connecting both business and private leisure travellers in serious luxury. 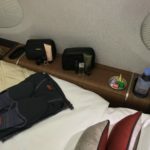 With first class on Qatar Airways restricted to the airline’s flagship A380s, of which six have been delivered and four are on the Airbus books (plus some previous-generation remnants on un-reconfigured A340-600 and A330 aircraft), the Gulfstreams mean that Qatar can offer above-business travel almost anywhere in the world. 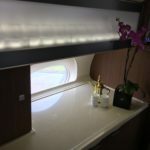 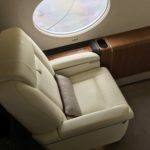 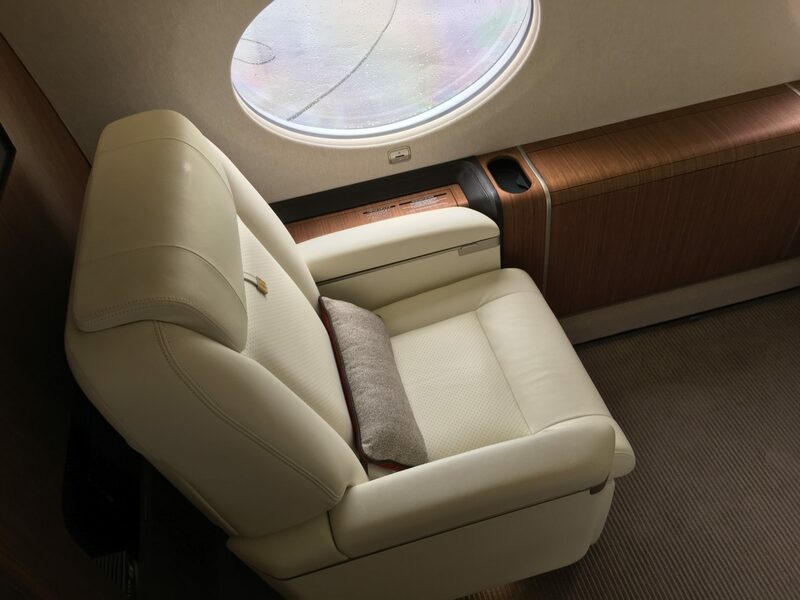 Inside the G650, the comfort of the business jet is matched only by the opulence of its furnishings. 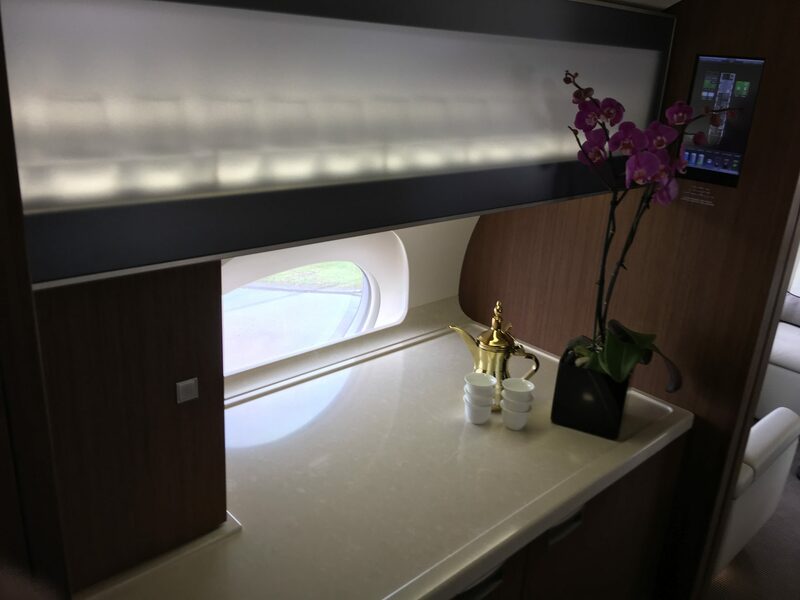 Qatar has created a sense of understated luxury that avoids any dripping-with-gold cliché. 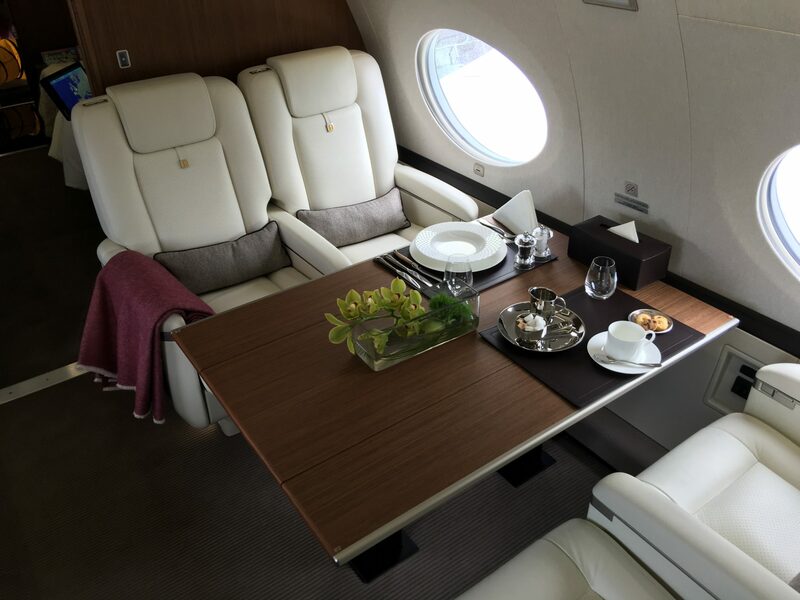 The eight seats in the main part of the cabin are wide and comfortable, arranged in both single facing pairs and a table of four. 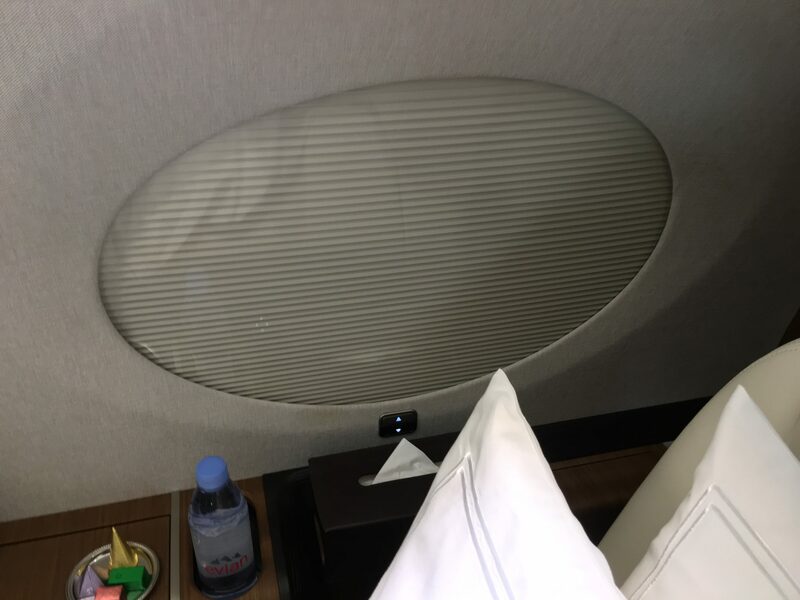 All convert into comfortable beds. 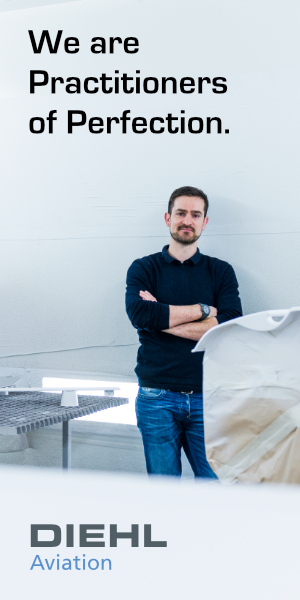 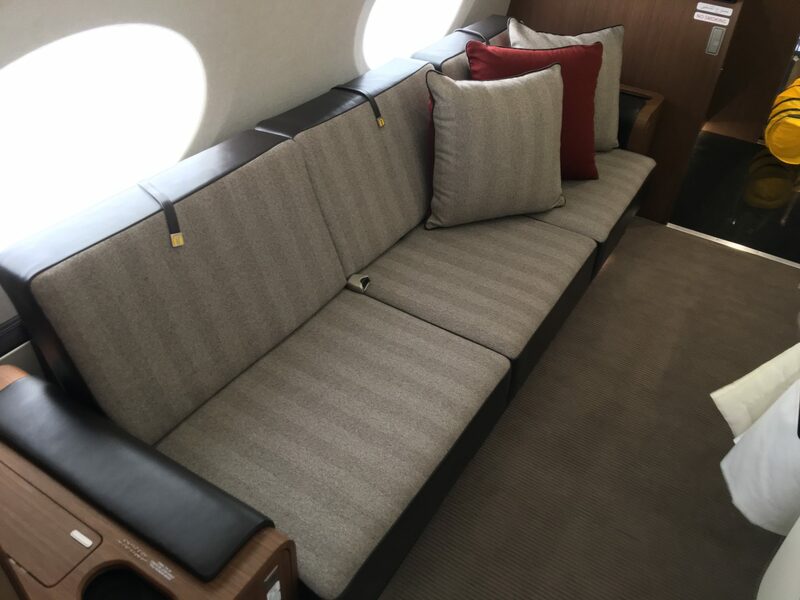 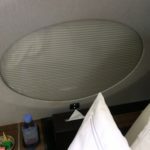 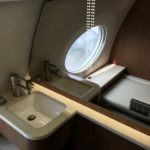 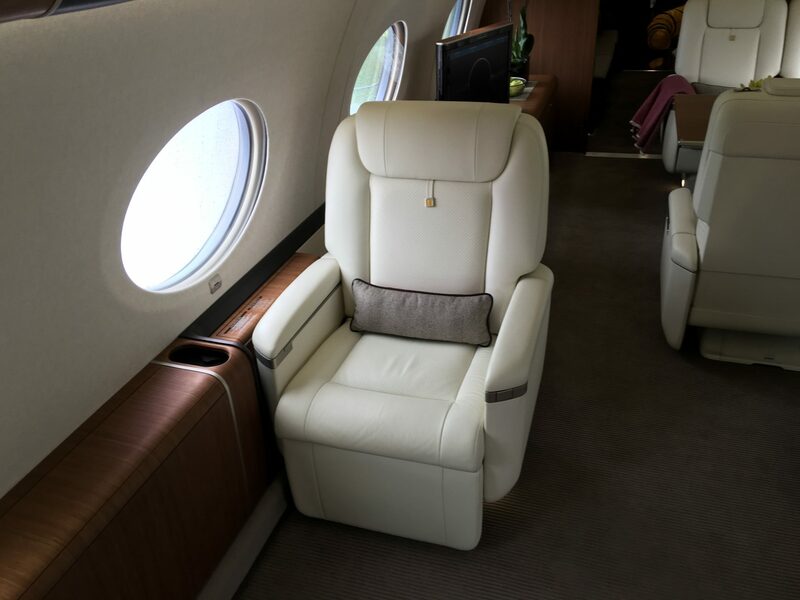 In the rear cabin, which can be closed off from the main section — crucial for ultra-luxe family travel that makes up a sizeable part of the non-corporate end of this market — sits a convertible sofa and another comfortable chair. 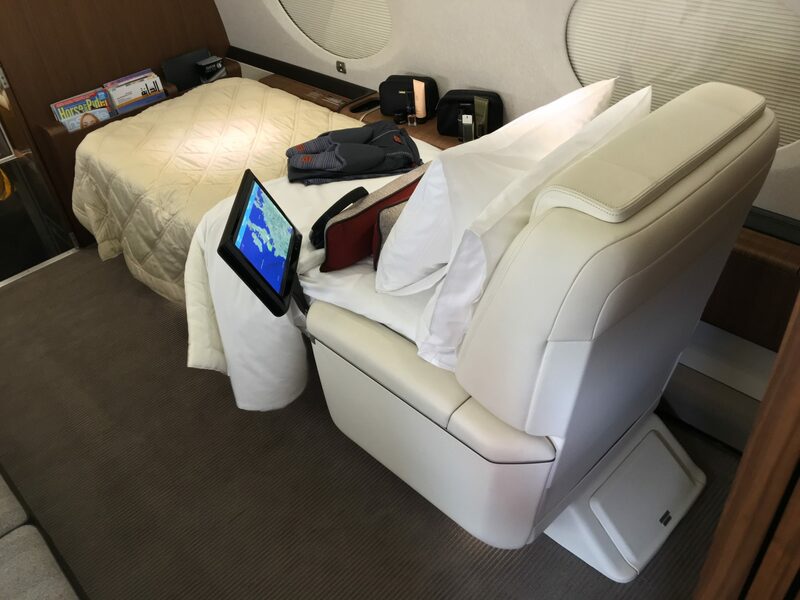 Sumptuous linens and squashy pillows make this the equal of any first class cabin. 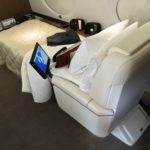 Akbar al Baker, known for making the media hunt for hints in his statements and insisting on one thing all the way up until the moment he announces the opposite, was characteristically cagey on the prospects of commercial-to-private connectivity over Doha. 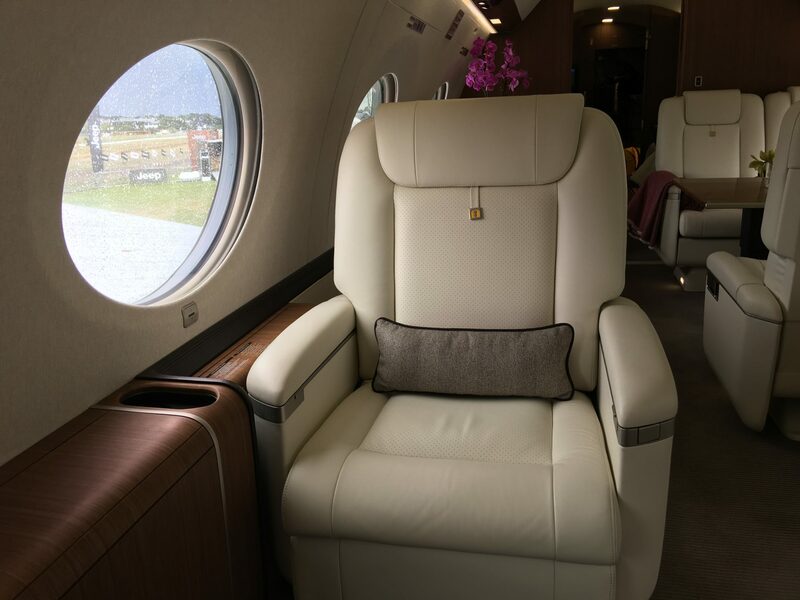 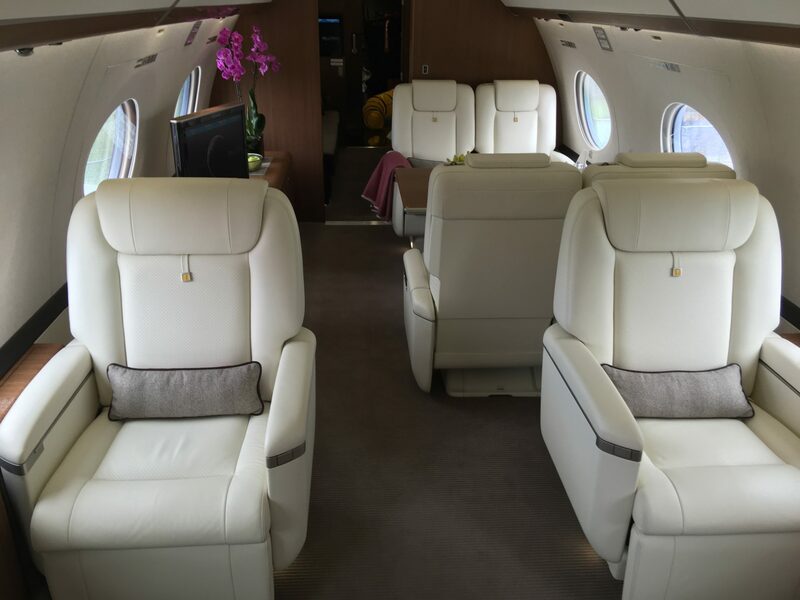 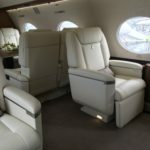 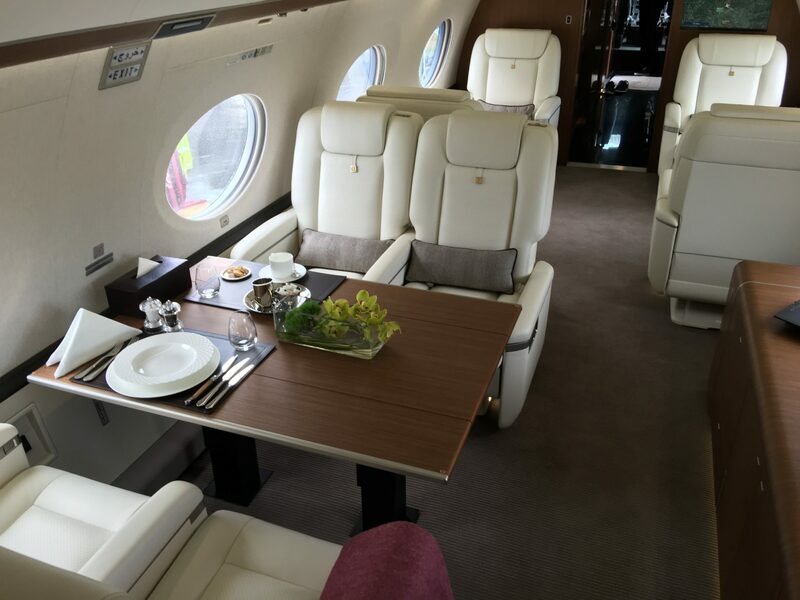 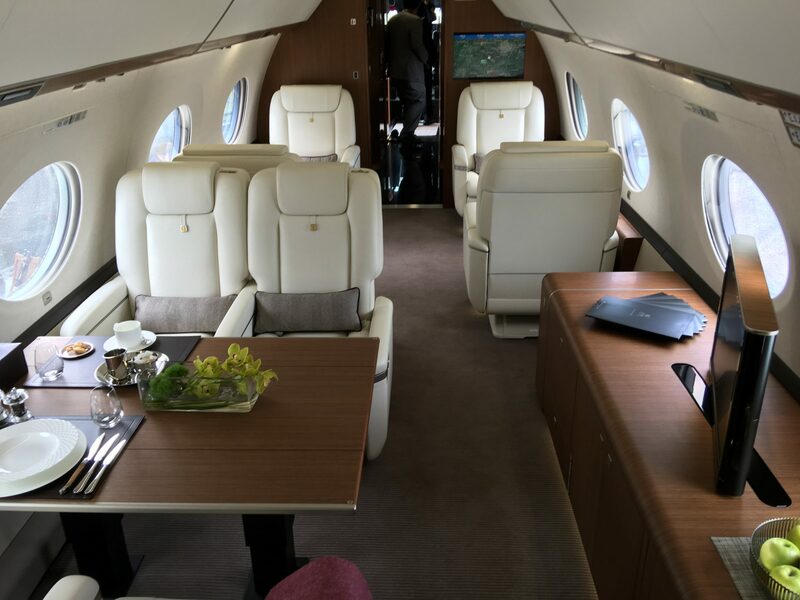 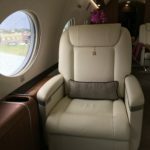 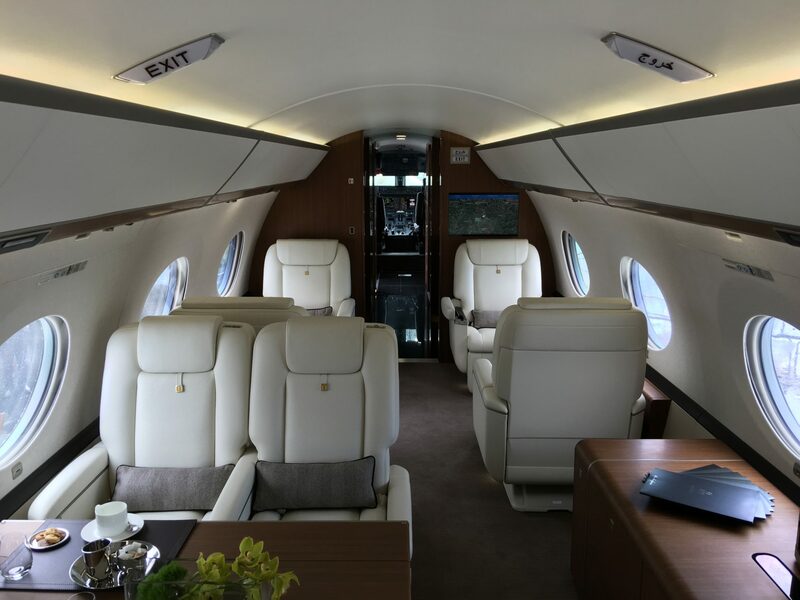 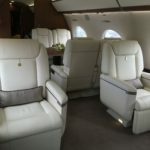 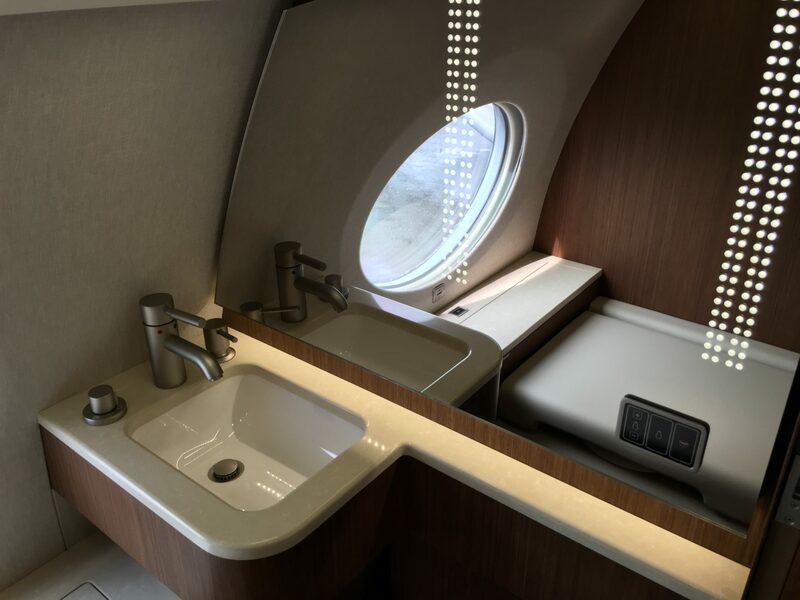 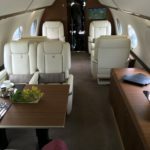 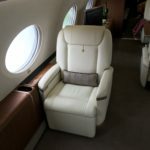 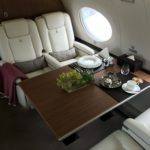 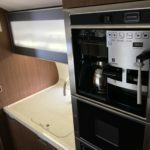 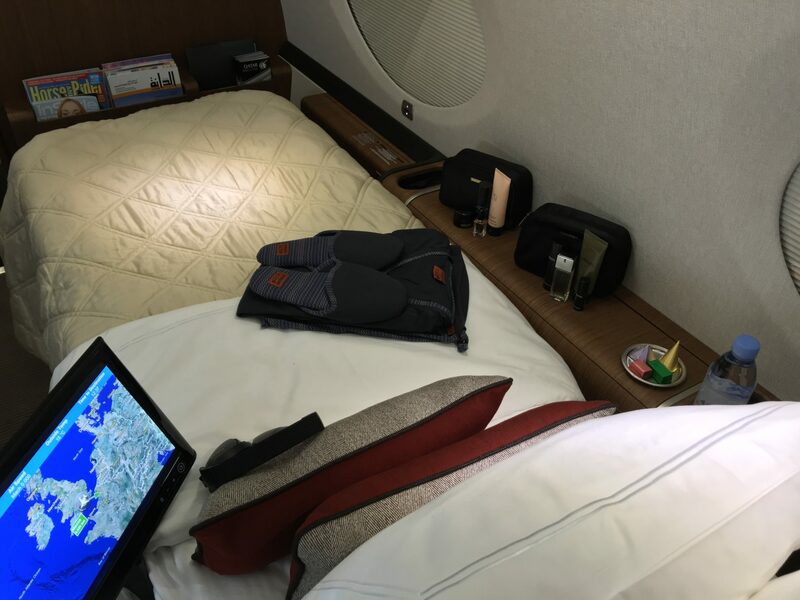 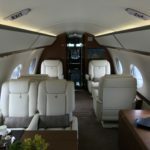 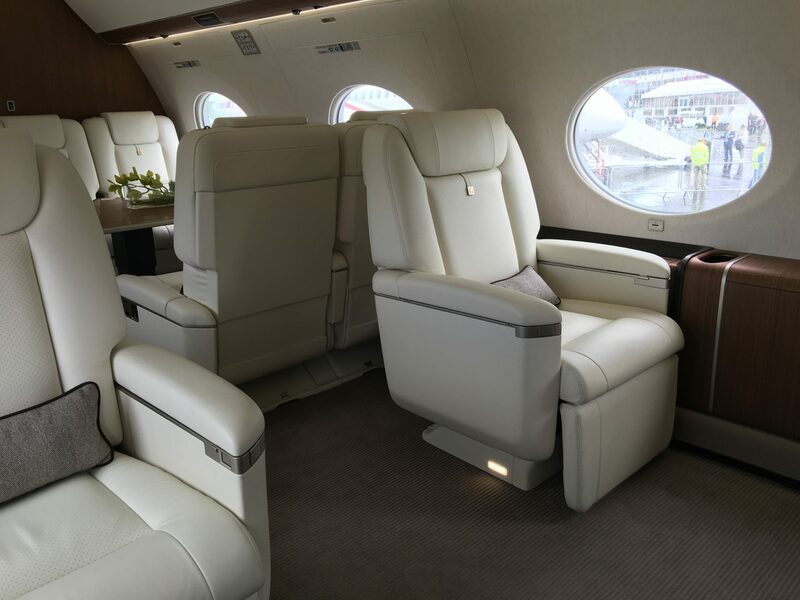 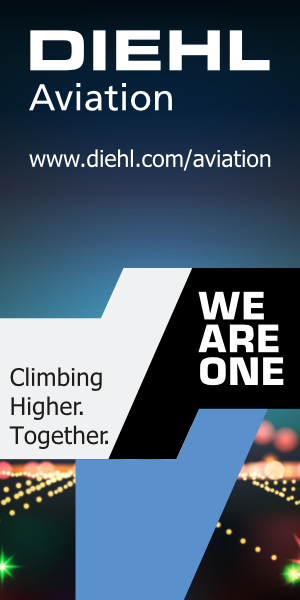 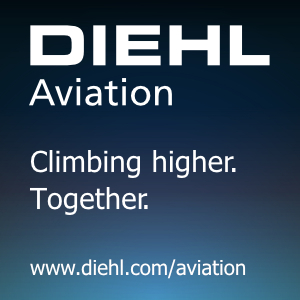 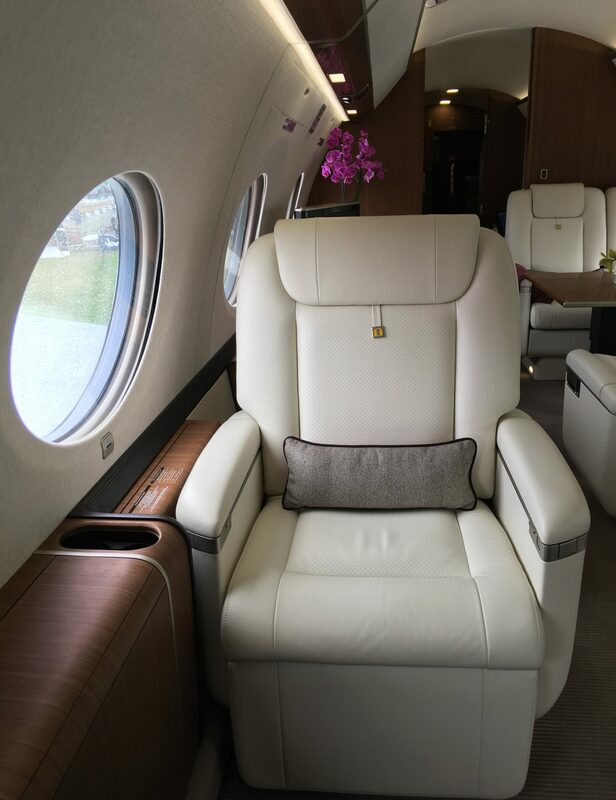 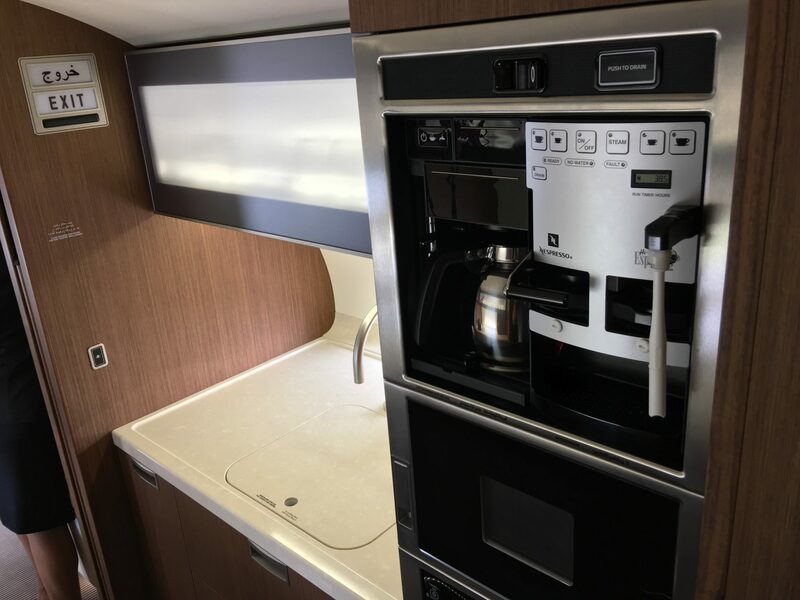 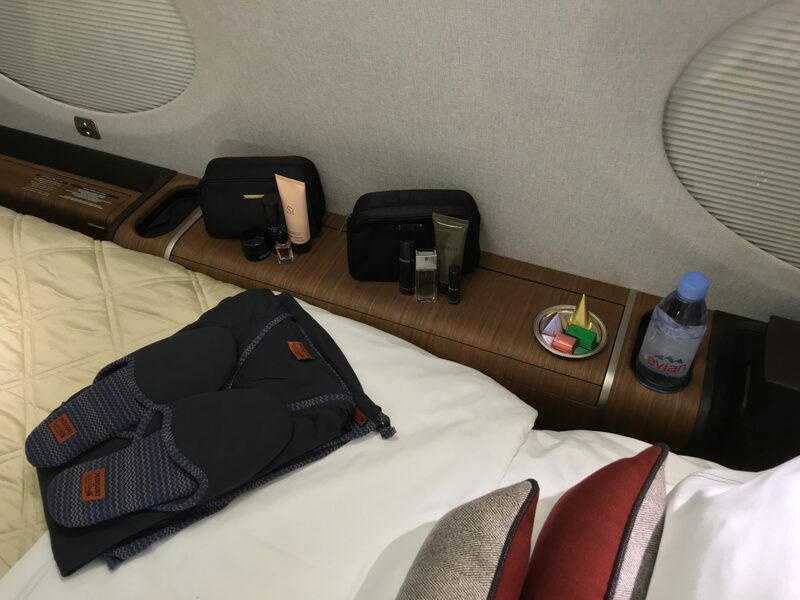 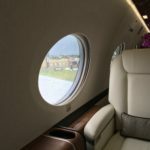 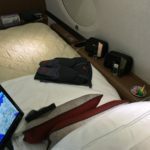 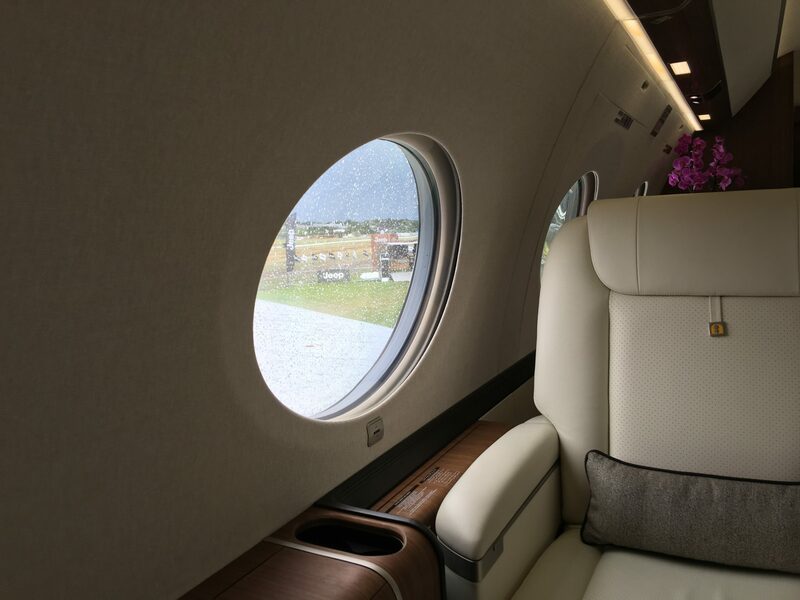 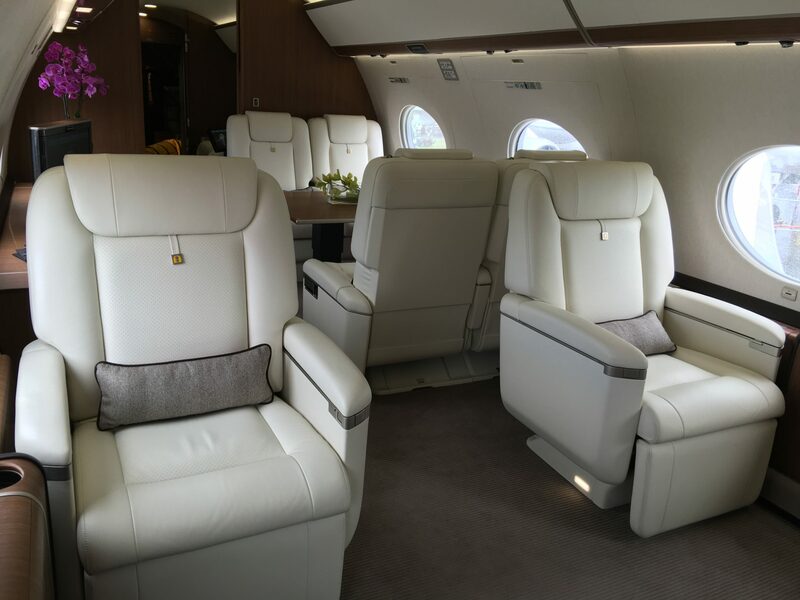 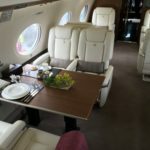 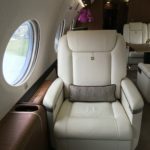 And, as RGN discovered while taking shelter from a Farnborough thunderstorm, if the G650 doesn’t meet top-level passenger needs, the larger all-business class A319, outfitted throughout with leather B/E Diamond seats, is always an option.